Ocean County’s recycling agreements with its 33 municipalities are about to end, but officials in every town in the county have indicated that they will renew the revenue-sharing program. The program, which started in 1995, has saved towns over $100 million in so-called “tipping fees,” the price of dumping trash in a landfill, said Freeholder Jim Lacey. “You’re saving space at the landfill and we also save the tipping fee, which is substantial,” he said. Recycling pays for local communities. Revenue-sharing from re-using recyclable material has generated $15 million for local communities since the program was initiated. A few years ago, Lacey said, Ocean County switched to single stream recycling, which allows residents to place multiple types of recyclable items in one can. 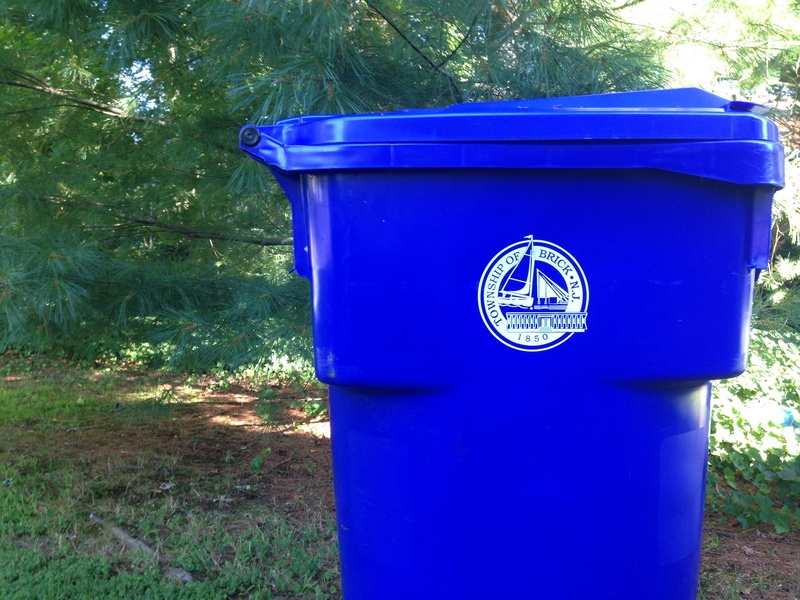 The move has led to better participation in the recycling program on the part of residents. “This has proven to be a great success as we see the recycling rate increase,” Lacey said. 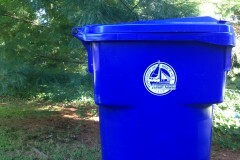 “Our residents have done a great job in embracing single stream recycling. Placing all materials into one bin at the curb has made the program as convenient as possible. Ocean County officially opened the Single Stream Processing Center at the Northern Ocean County Recycling Center in October 2010. The program is a public-private partnership between Ocean County and Waste Management Recycle America. Waste Management made an investment of over $3 million to the single stream processing modifications, while the County contributed close to $1 million in replacing the aging baler, electrical upgrades and observation gallery modifications. Ocean County’s facilities are advanced to a point where buyers pay top dollar for its material, officials said. “When the market becomes soft, we’re able to sell ours first because of our grade,” said Lacey.